Did you recently change your spark plugs? No, I haven't. Not yet. I'm still on the fence on doing them myself. is there a link for the DIY plug/coil replacement? both links on page 1 are dead. Yes both dead! Anyone has it saved on a PDF or other format? Threads like this are useless when they link to dead websites. Why didn't someone copy the text and pictures over to this site? I just want to point out that on the plates that cover the coils the little rubber things on the top and the bottom are not clips that should be poked at in any way. They are simply little rubber feet probably to make sure the covers don't touch the side of the engine and rattle. 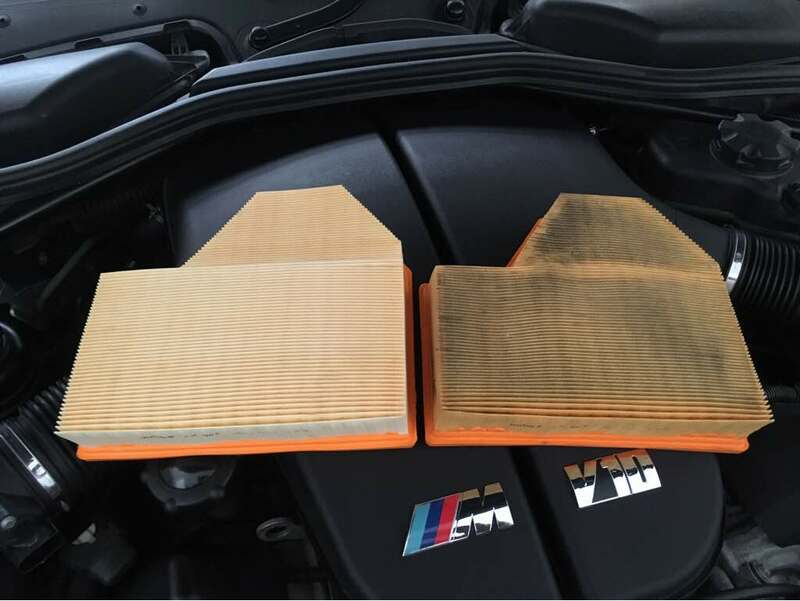 These are only held on by two rubber gaskets that pop onto posts protruding from the engine and they just pull off. If you poke at these little rubber things on the top and bottom you will probably cause them to fall off. If you have have done this and here a rattle under the hood I would check these plates. Edit: I'm referencing the DIY in the link posted by paulclaude which is the same DIY I used which is very good otherwise especially with description on plugs 5 and 10. Last edited by mattcon; 27th May 2015 at 05:19 PM. Having trouble removing coils #5 and #10? Try this method. The coils pops out damage free. I know everyone has their own way of doing things, but this worked for me without special tools, busted knuckles, broken coils, or massive frustrations. The picture shows a 10mm bolt head screwed into the passenger bulkhead (same location on driver side). After you remove the connector, insert a long flat-tipped screwdriver through the clip's cap until it reaches the hex head. Place the flat tip on the bolt flange (or hex head) and apply firm pressure as you pull up on the screwdriver's handle. Pull towards you at an angle, not straight up (assuming you are standing next to the car). ticat928 and MFIV5 like this. Pollen season is over. 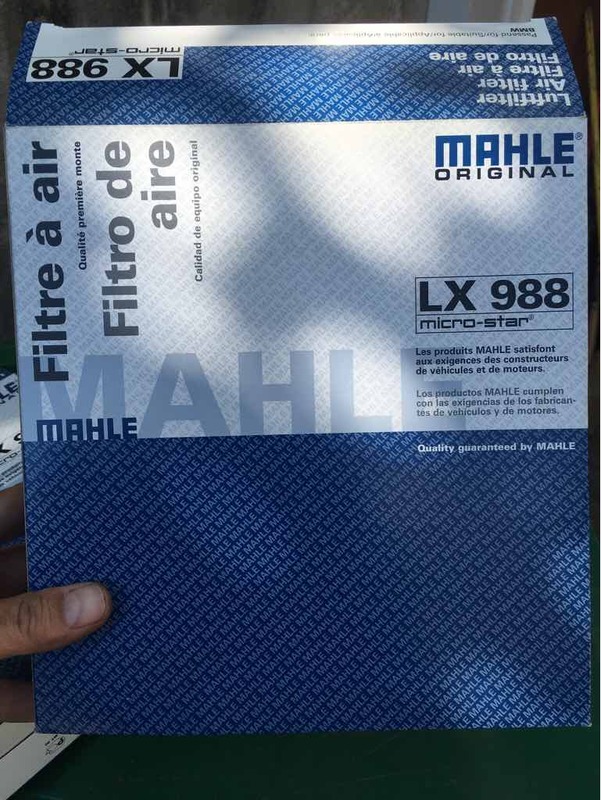 Good time to replace your filters. Mine were pretty dirty. All links to the DIY are dead. Anyone have them?